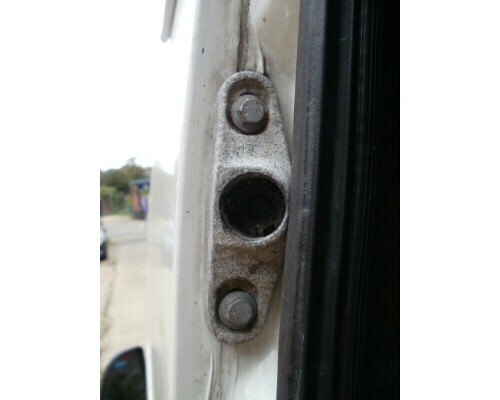 Home » FullTiming » Gap in Van Side Sliding Door another fix. 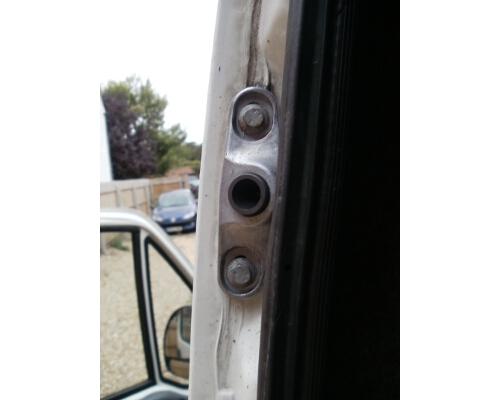 Gap in Van Side Sliding Door another fix. While I was doing the vinyl wrapping I noticed that there was a socket on the side of the door frame which had chunks of plastic crushed in it. I did a check online and found what this was supposed to look like. I ordered two new parts from ebay it took all of 5 minutes to fit them and the difference it has made is brilliant. The gap has now gone and the door shuts with a nice clunk rather than a tinny rattle. If your doesn’t have a bit of plastic that is spring loaded and is cone shaped internally then it is well worth the £30 to replace these.